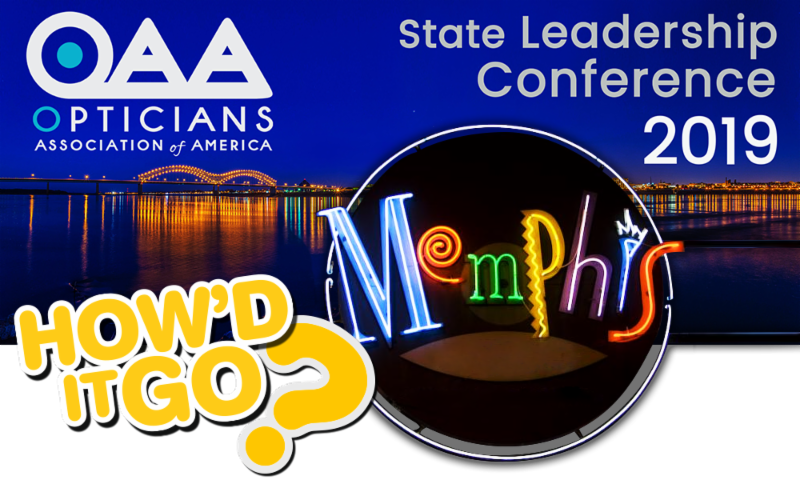 The 2019 OAA State Leadership Conference had the highest attendance in Leadership history with representatives from more than 30 states . Attending leaders left the conference both energized and informed, knowing how to better their home states, their own practices and our collective profession. What's more, relationships were forged and strengthened. That's not just "fluff." 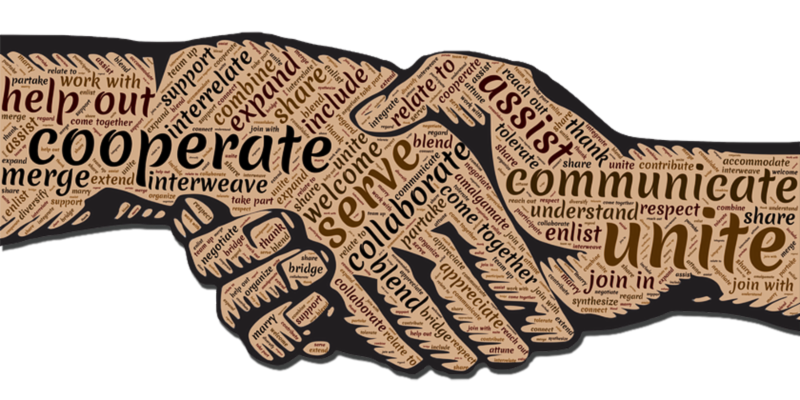 It's our personal relationships within the industry that encourage us in difficult times, offer new insights when we're stuck, challenge us to reach higher than we might otherwise, help us find a job or a quality new hire , and so much more. In line with our continuing quest to develop future leaders, the OAA invited 25 students and apprentices to attend this year's conference. The Student to Leadership Program has been a part of the OAA State Leadership Conference for the past eight years, graduating more than 150 future leaders . The program equips students and apprentices with the knowledge and skills necessary for making a difference in our collective profession. Past program attendees have gone on to serve as board members of their state associations, and the Board of Directors for both the OAA and the Vision of Hope Foundation . In fact, Kathryn Plante, a past attendee of the program, has recently stepped into further leadership as the President of the Opticians Association of Massachusetts . The Opticians Association of America announced the National Optician Initiative , a program aimed at ensuring a high level of uniform competency for opticianry throughout the country. 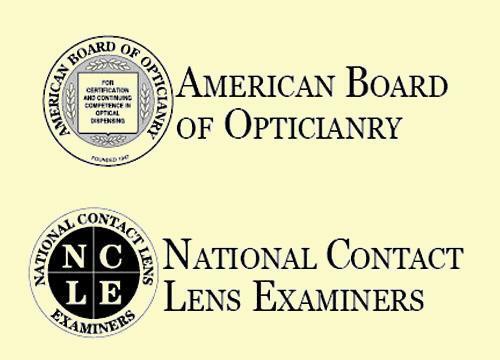 The program would establish the American Board of Opticianry’s Practical Exam (ABOP) and the National Contact Lens Examiners Practical Examination (NCLEP) as the officially preferred practical examinations for all opticians . This initiative would institute a new category of optician—The National Optician —which would recognize all opticians with the same testing competency, regardless of state licensure status. This would also assist in creating a clear path of mobility for opticians who desire to relocate from state to state. OAA is also excited to announce and welcome the New York State Society of Opticians (NYSSO) as a new state member. 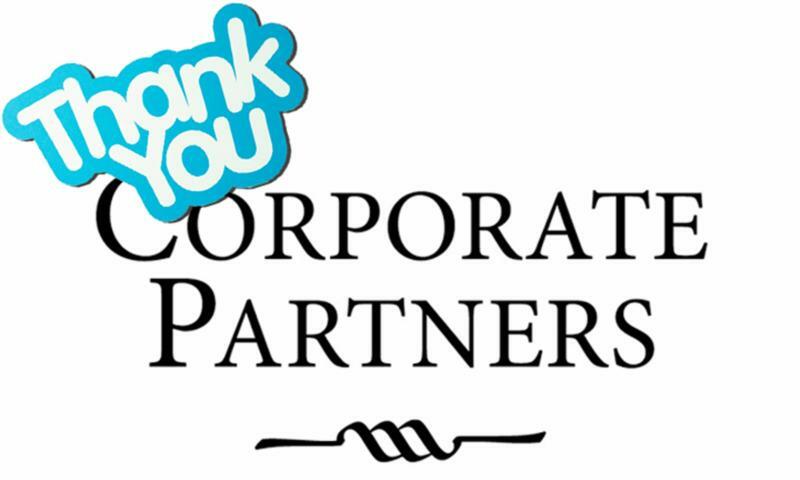 The Opticians Association of America would like to thank our corporate partners who participated in, spoke at, and supported this important conference . 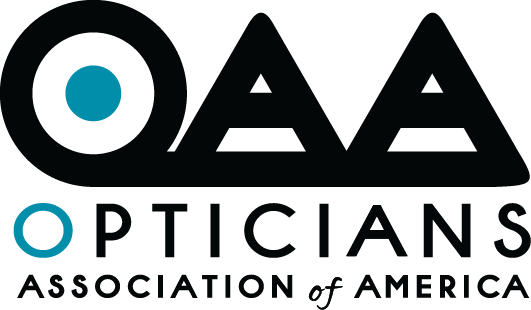 Without the input and generosity of these opticianry-friendly companies, the OAA State Leadership Conference would not be able to provide the essential content needed to continually move our profession forward. Please remember to support these companies, as they truly support you , the American Optician. Finally, a special thank you to everyone who dedicated their time and talents to making the 2019 OAA State Leadership a remarkable and truly unforgettable event. It is our aim at the OAA, and it would be our great pleasure, to host all current and future leaders at the 2020 Conference. "I learned that a leader is not always a strong, valiant person who knows what they are doing. It is often the person who is unsure, learning to find their way, and willing to make a difference. Leaders are not born; they are developed through experiences and support from others. " Are you in need of a pick-me-up? 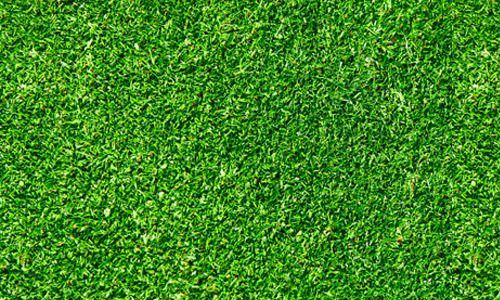 Want to be challenged to make a difference? Throughout our organization’s 95-year history, many people have assisted in making the Opticians Association of America what it is today. With this in mind, the OAA has created the “Opticians Hall of Fame” in order to honor those whose passion, talents and dedication have helped to shape the profession of opticianry over the past 95 years. These leaders' impact on the Opticians Association of America is still felt today, and the OAA believes it is vital to remember the past as we continue to build a better future for all opticians. OptiCon @ Vision Expo East is the new home to the NFOS/HOYA College Bowl. 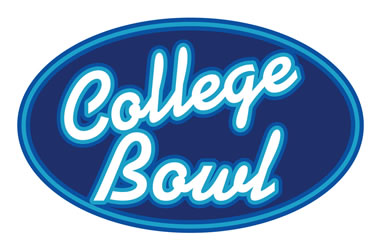 The College Bowl is a competition modeled on the gameshow “Jeopardy” that features questions in anatomy and physiology of the eye, ophthalmic dispensing, ophthalmic fabrication, contact lenses and optics. This special competition will begin with a pre-game reception from 5:30 pm– 6:00 pm. 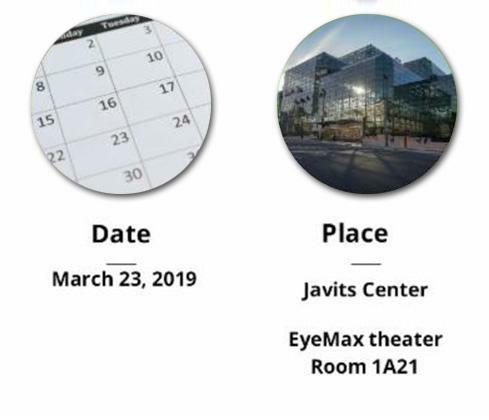 The Main Event will begin at 6:00 pm and conclude at 7:00 pm in the EyeMax Theater (Room 1A21) at the Javits Center. 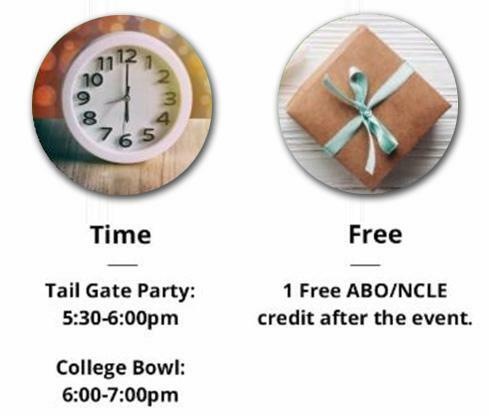 Every attendee at the completion of the College Bowl will receive 1 ABO-NCLE credit. The event is expected to draw between 300-400 attendees, in addition to substantial participation from opticianry and contact lens organizations, schools, and certifying bodies. 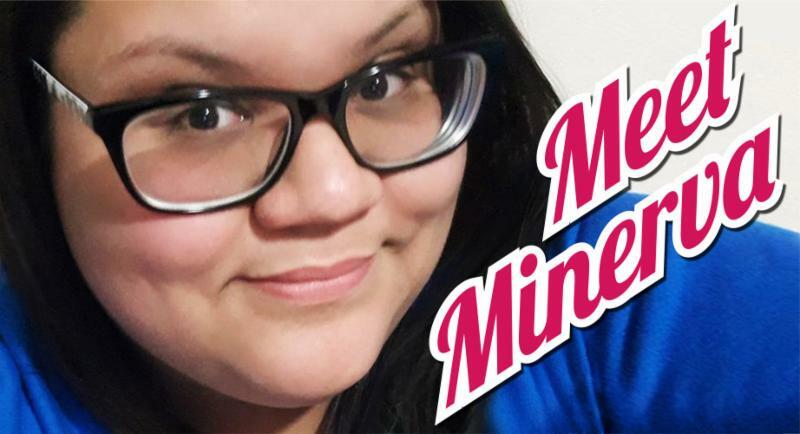 Come out and network with students, colleagues, program alumni and professors from the various optical programs, while cheering on the best and brightest opticianry students. "Like great teams in sports and business endeavors, if there’s a chemistry among the participants and they truly enjoy fellowship together, everybody wants to be there, stay involved, and just have fun together." 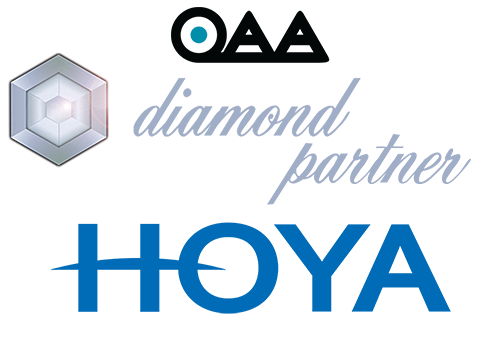 OptiCon @ Vision Expo delivers an unmatched education program and exhibit hall experience for Opticians, Contact Lens Technicians and Ophthalmic Allied Professionals. This premier event is truly a place where eyecare meets eyewear and education, fashion and innovation mingle in New York City. Local Eye Site has partnered with the Optician's Association of America to advance the opticianry profession and promote career opportunities for opticians and other professionals in the industry. For those interested in advertising a position at your practice or searching for opticianry jobs nationwide, OAA provides convenient links to our corporate partner, Local Eye Site . For Employers – Eyecare providers consistently cite staffing as their #1 challenge. Local Eye Site makes staffing simple. Local Eye Site empowers eyecare organizations to recruit Optometrists, Ophthalmic Technicians, Opticians, Optical Sales people, and more – with amazing results. For Jobseekers – Searching for jobs in the eyecare field has never been easier, and Local Eye Site has created the most comprehensive single resource for eye care jobs. 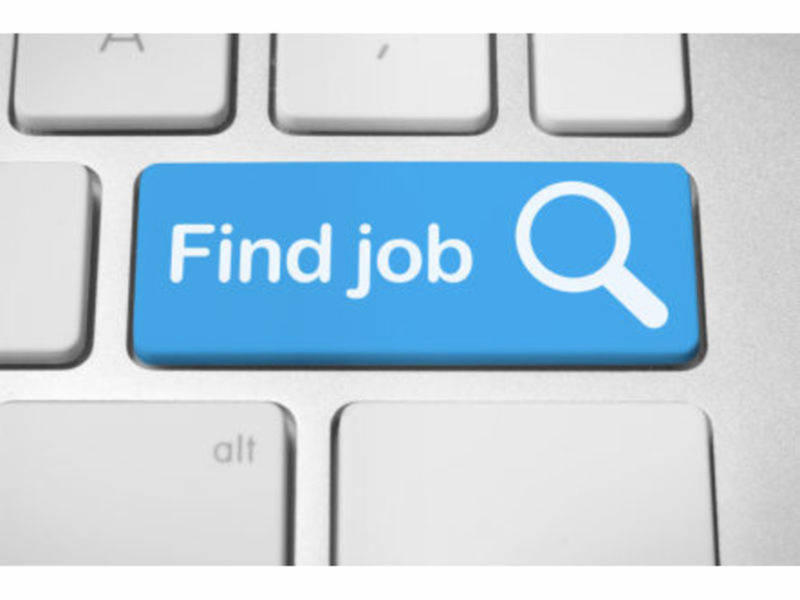 The best part: Local Eye Site is completely free for job seekers. Create a free account to receive regular updates and job alerts, keep track of the jobs you’ve applied for, and apply from any device. The Opticians Association of America is pleased to announce the addition of a new Corporate Sponsor. 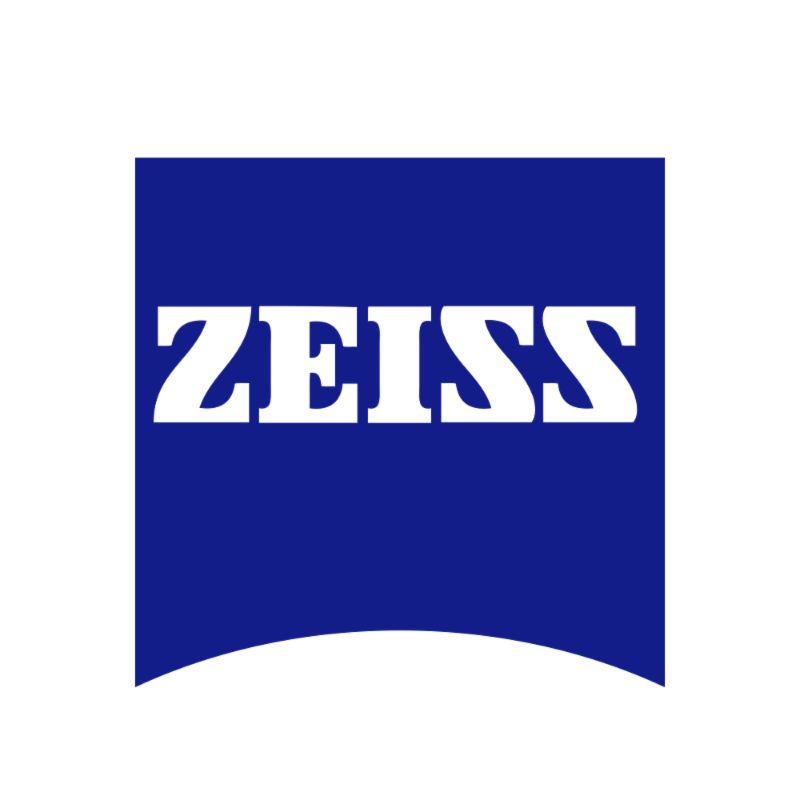 Zeiss has joined the OAA Family in order to show their support and belief in the America Optician. Without the support of partners like Zeiss, the OAA would not be able to properly fund vital programs that help to build a stronger opticianry profession. Please remember to support the companies that support you , the American Optician.